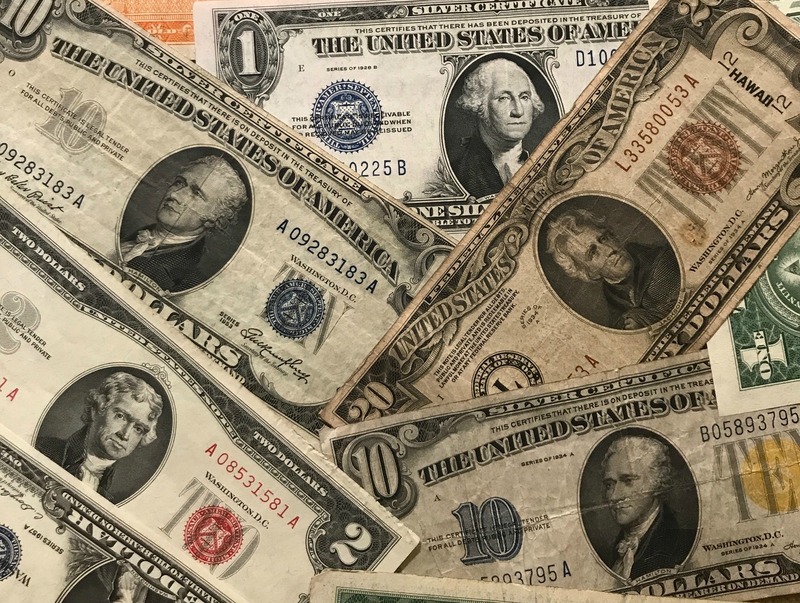 We buy all types of old coins and old paper money. Whether it's Copper, Silver, or Gold, worth $1 or $100,000, our team will evaluate your items with speed, accuracy, and honesty. Get your cash offer in as little as 15 minutes. There's nothing to lose! • Easiest way to sell old Coins/Bills! • Thousands of deals made! • Over 100,000 coins purchased! ARE YOU WONDERING IF YOUR OLD COINS ARE WORTH ANYTHING? 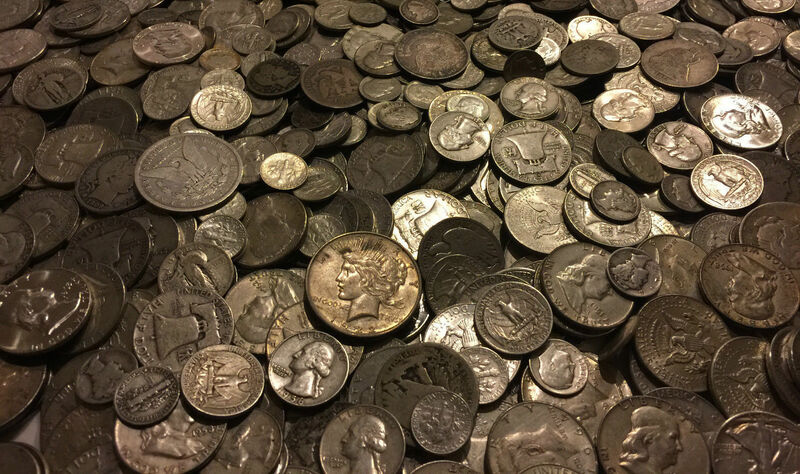 DID YOU INHERIT A COIN COLLECTION AND DON'T KNOW WHAT TO DO? WELL, PHOTO COIN OFFERS IS THE ANSWER! Turning your old coins into cash has never been easier! 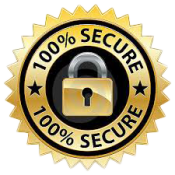 In as little as 15 minutes you can receive a 100% risk free offer from us for your old coins and currency! 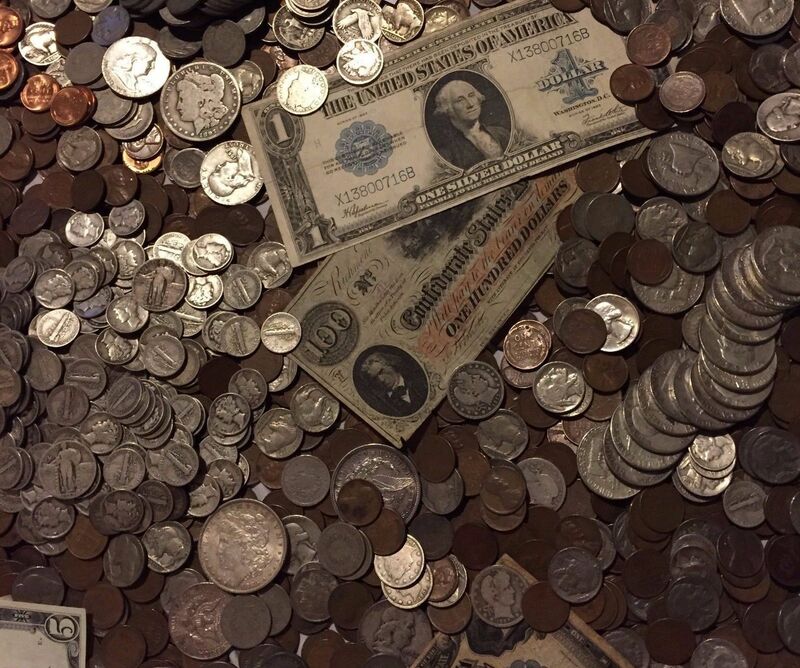 Simply send us a picture or two of your old coins, and we'll calculate a fair and honest offer for your coins. It is the best way to sell your old coins! Just follow the simple directions below. It's as easy as 1, 2 , 3! Simply snap a picture or two clearly showing your old coins or bills. Any smart phone or handheld camera will work just fine! Ship your photographed items to us at the address provided. Upon receipt, we will confirm the items are correct. Get paid fast! Choose from check or PayPal. We usually send payment within one business day. Receive a risk free offer for your items usually within a few hours. Simply accept or decline our offer. This offer will stand for 3 days. Go find more coins. Help your friends turn their coins into cash as well. Spread the word! Click Here To Sell Your Old Coins Now! We Buy All Sorts Of Old Coins And Currency! 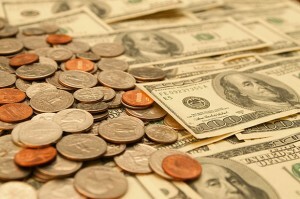 "Photo Coin Offers Made It So Easy To Sell My Old Coins For Quick Cash! Had my money within 4 days. "- Charles R.
"PCO paid me the most for my old coins! Just in time for the holidays. They saved my Christmas!! "- Nick W.
"It's like an online coin shop! I sold my coins without even leaving home. Best way to cash in old coins! "-Ashley P.
"I searched online for 'where to sell my old coins' when I found PCO. They were so helpful and made the process easy! "Tony K.
"Best place to find the value of my old coins. Very knowledgeable and helpful staff at PCO. "-Cory B. 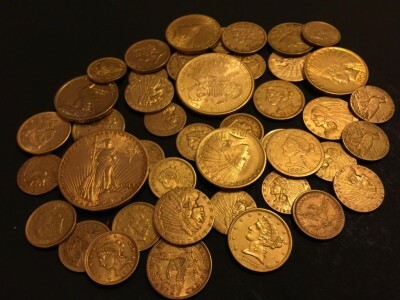 Sell My Gold Coins | What Are My Coins Worth?